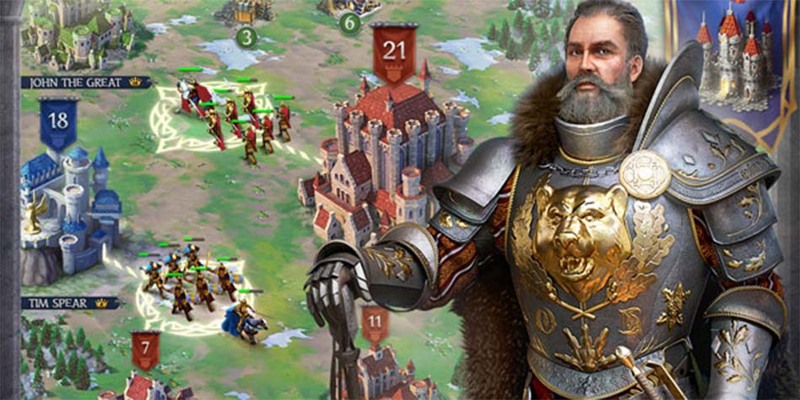 Fight to claim your birthright and become king in this real time strategy game. If you hope to become king, you must be prepared to overcome many challenges. Enemies – and friends – will eagerly take your place upon the throne. To take your rightful place, you must be prepared to wield wisdom as deftly as a sword, and be prepared to fight battles in court as well as upon the field. The best battles are the ones you need not fight, so choose your friends wisely. You must manage and direct your units into combat, and to do that, you must carefully choose your hero, the one who will lead your forces in the field. Then, you should equip them carefully, crafting or obtaining the very best in equipment and weapons to help ensure their success. You then can lead your armies into battle against thousands of players, from all over the world. With several troop classes to choose from, such as knights, spearmen, cavalry, siege troops, and more, you have lots of options available to meet any challenge. Being a king is about more than great battles and court intrigue, however. 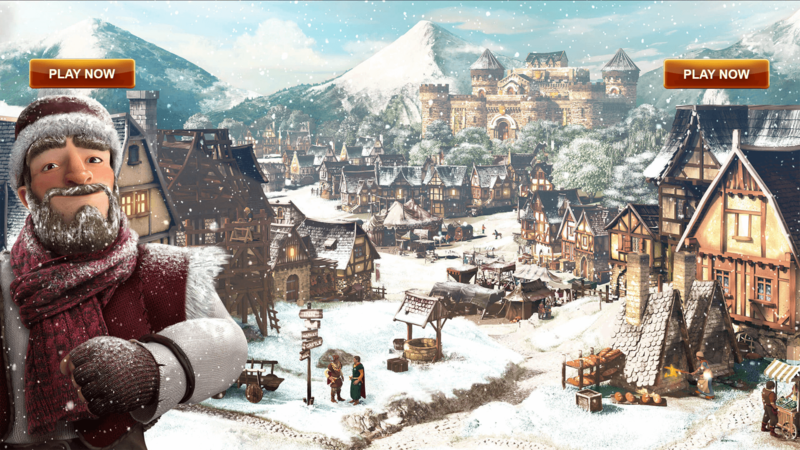 Do not overlook the importance of simple quests and errands as tasks. Some of these will provide you with valuable rewards, so their importance cannot be overstated. Form an order with other players, and tackle the challenges together. Engage in fierce battles as well as court intrigue. 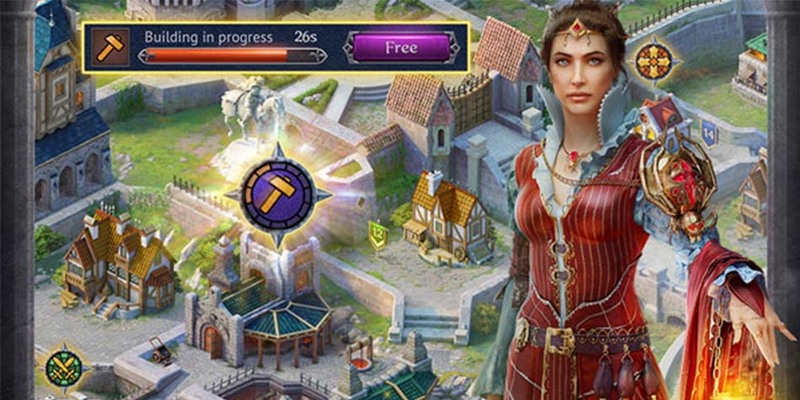 Supply your hero, lead your troops, and carefully choose options and tasks, and remember – only when the last of your enemies falls can you claim the crown and bring peace to the people. Do you have what it takes to sit upon the throne?